The Dunlop Competition Racketball Ball – 3 Ball Box is a new ball created using N-1SR construction technology, a feature incorporated in Dunlop World No.1 squash ball. This racketball ball delivers supreme durability and consistency for players at beginner and intermediate levels. for submitting product information about Dunlop Competition Racketball Ball - 3 Ball Box We aim to answer all questions within 2-3 days. 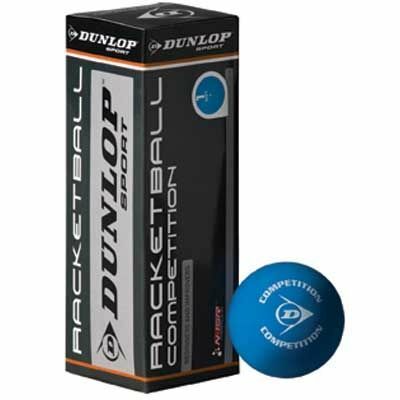 for submitting product information about Dunlop Competition Racketball Ball - 3 Ball Box. We aim to answer all questions within 2-3 days. If you provided your name and email address, we will email you as soon as the answer is published. Balls. They're round. They bounce. Enough said. 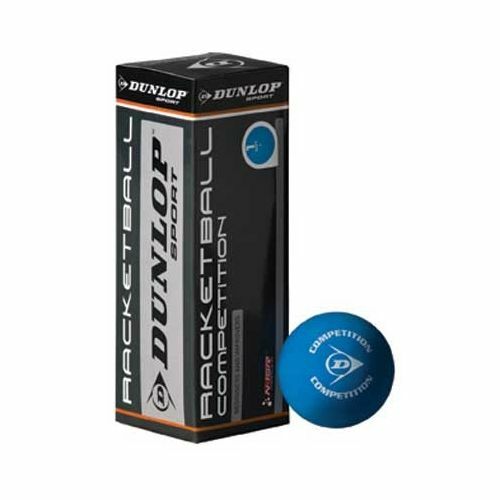 for submitting product review about Dunlop Competition Racketball Ball - 3 Ball Box.